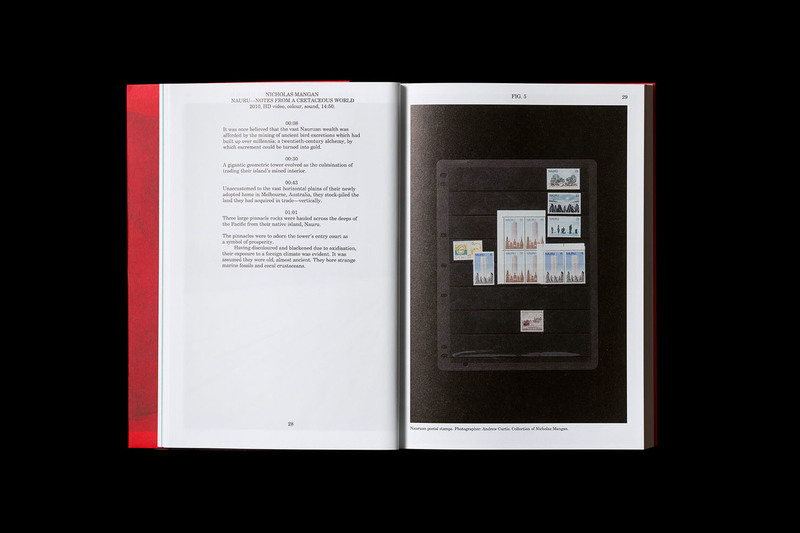 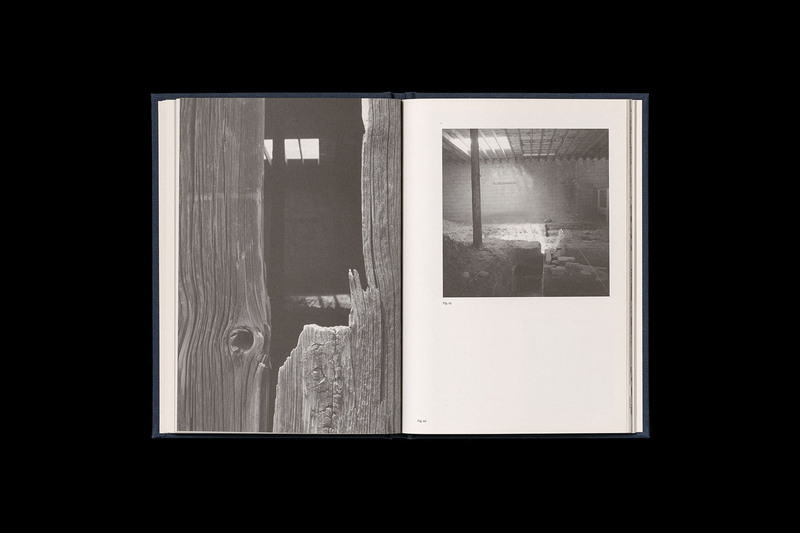 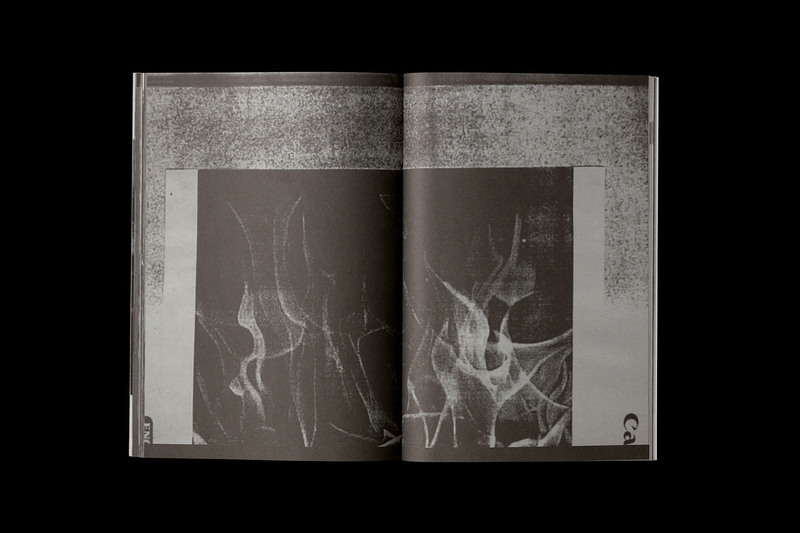 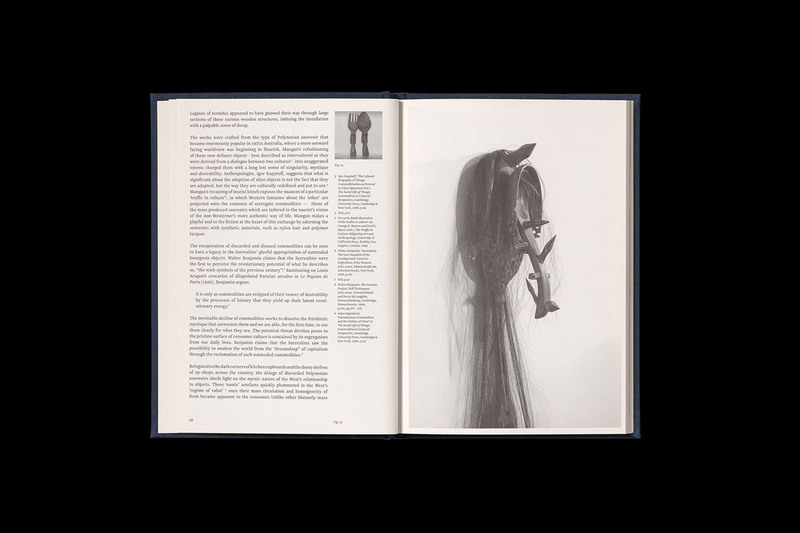 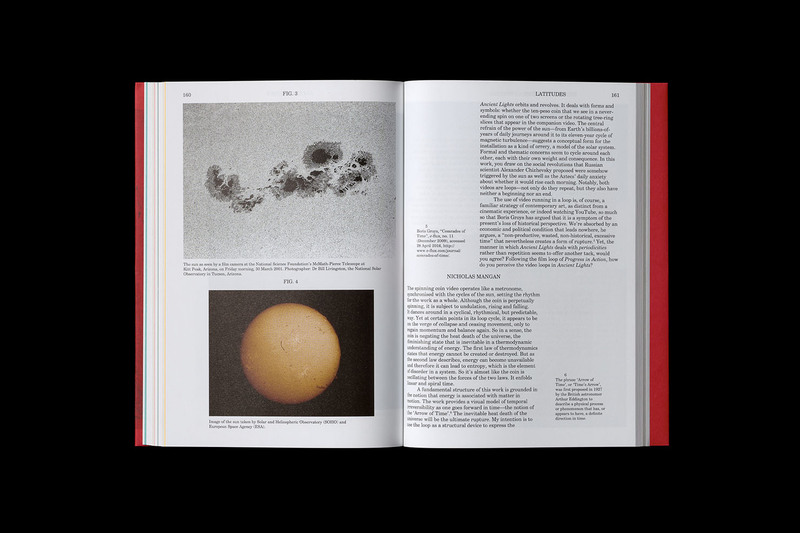 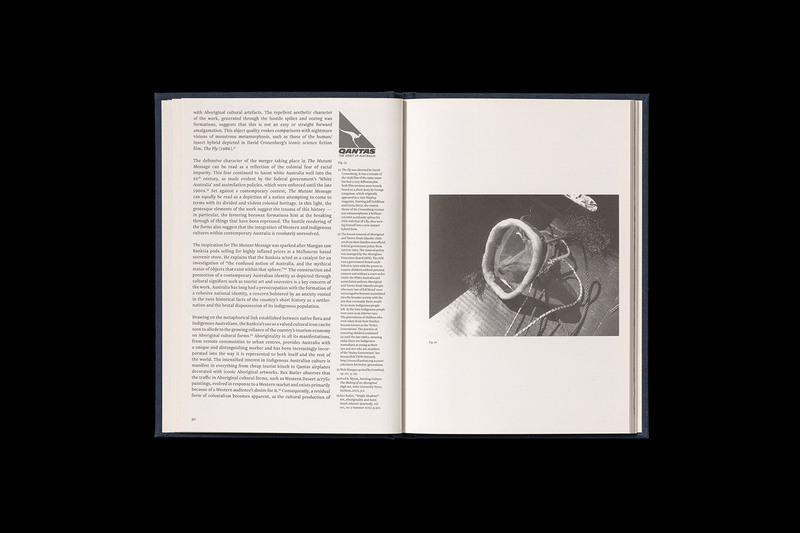 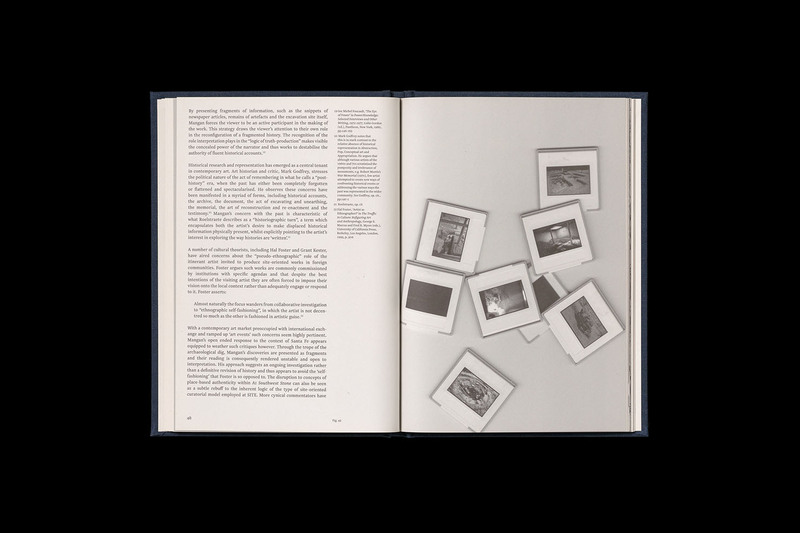 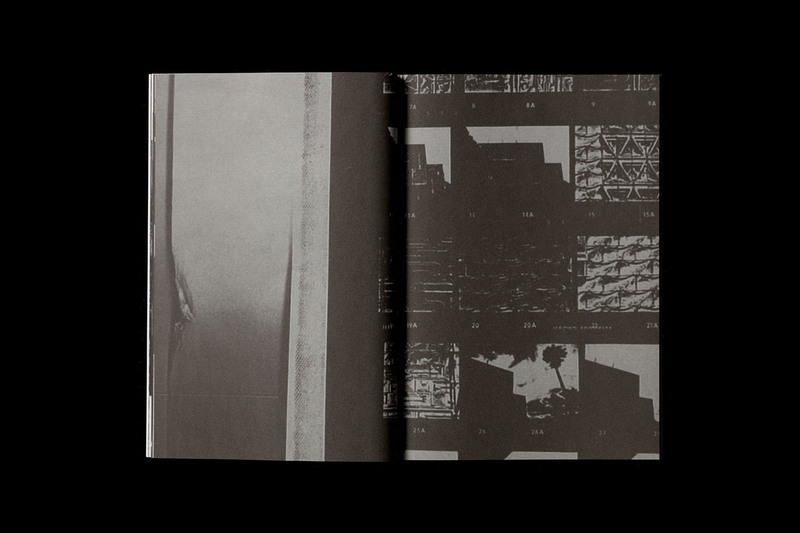 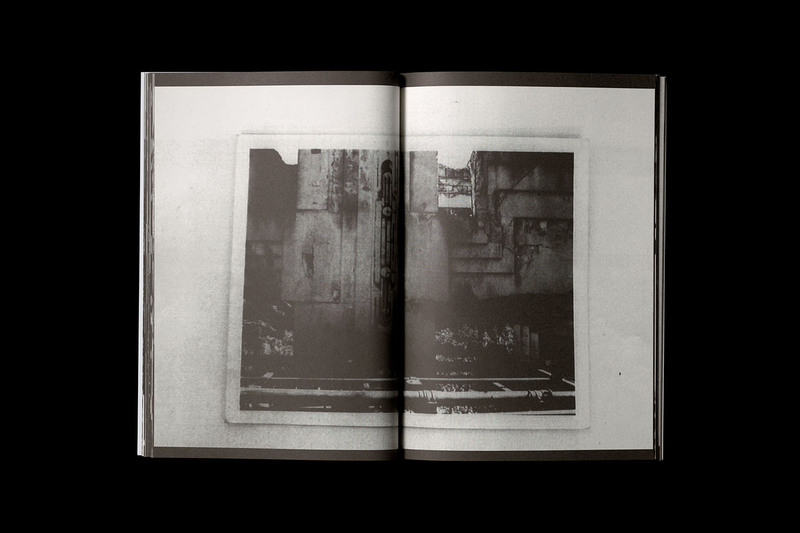 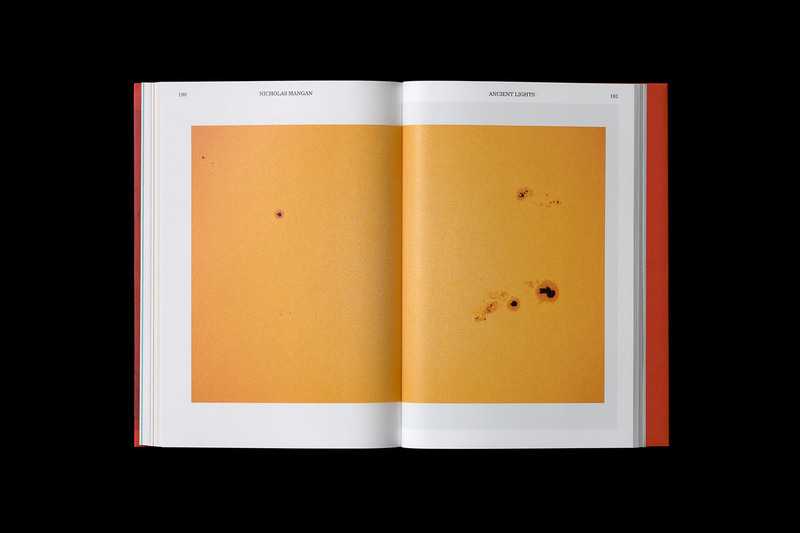 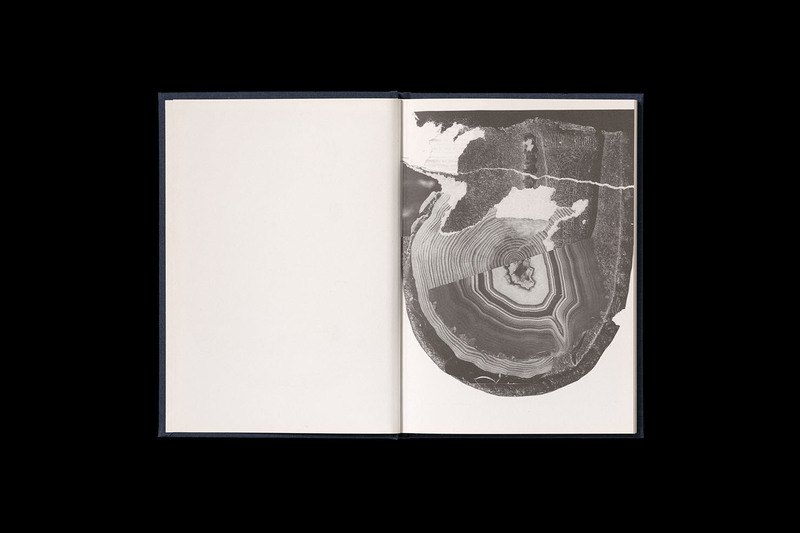 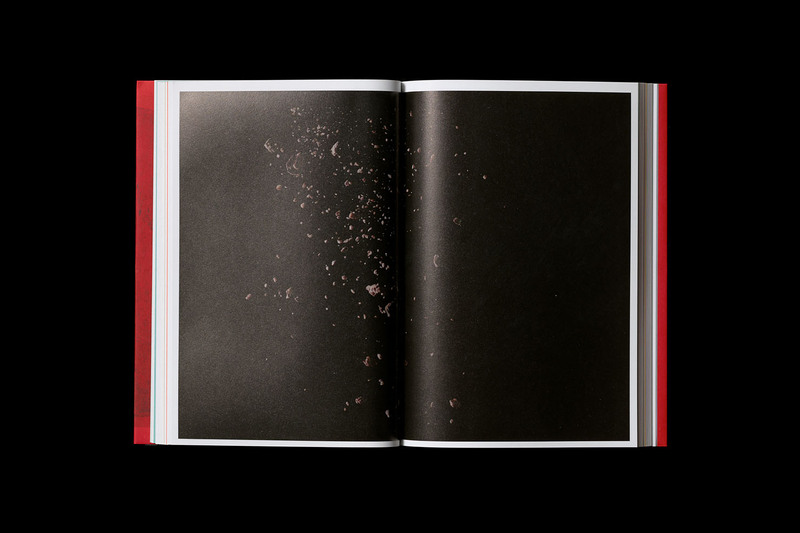 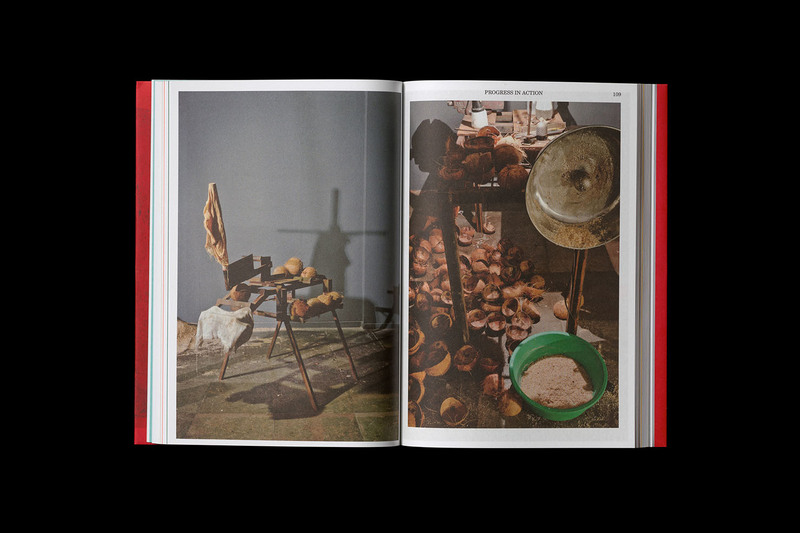 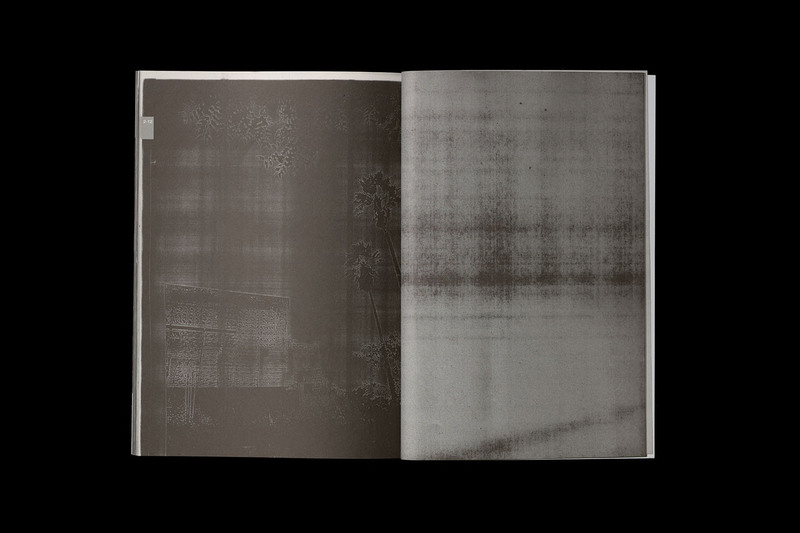 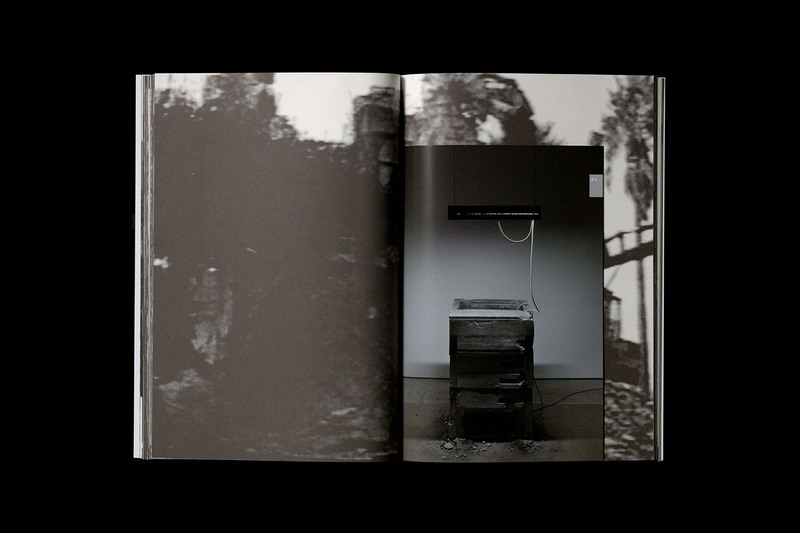 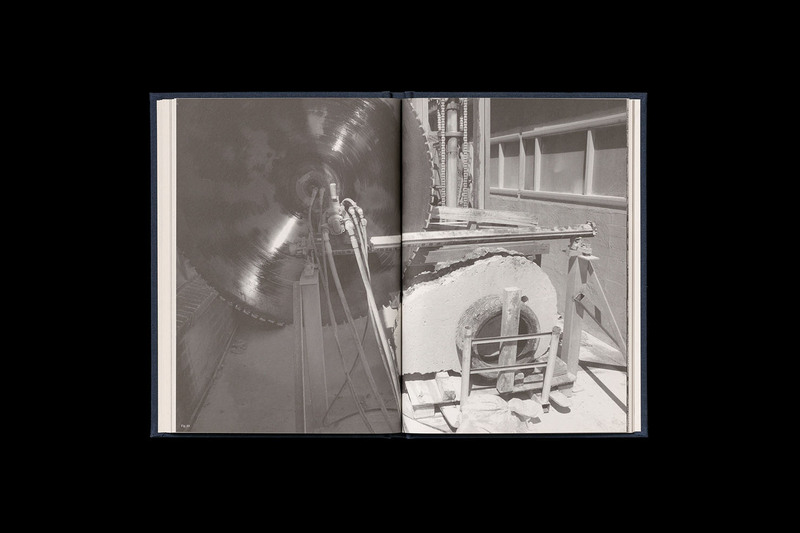 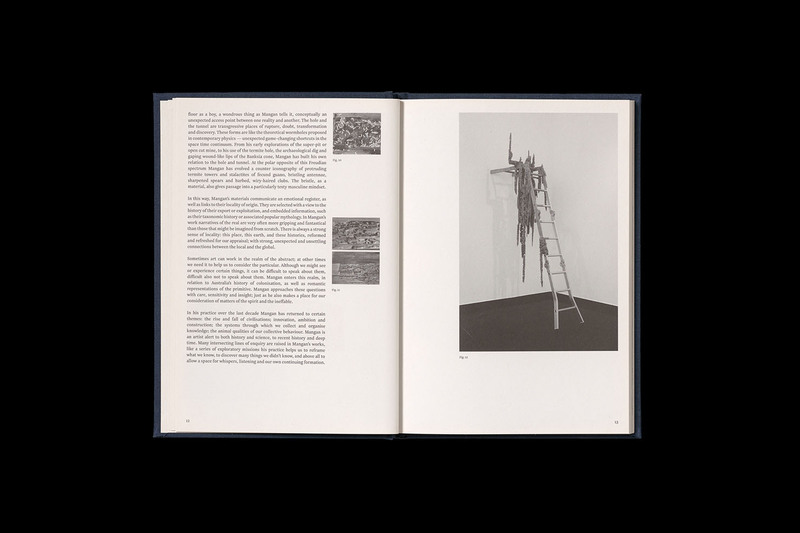 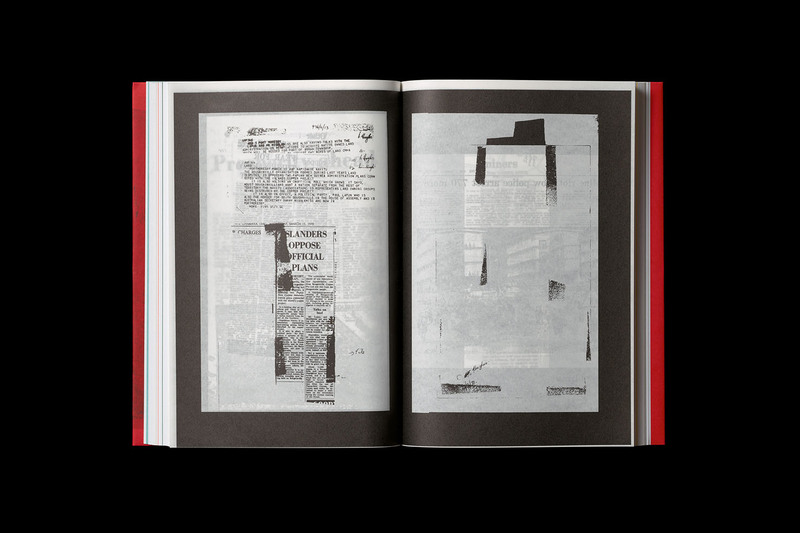 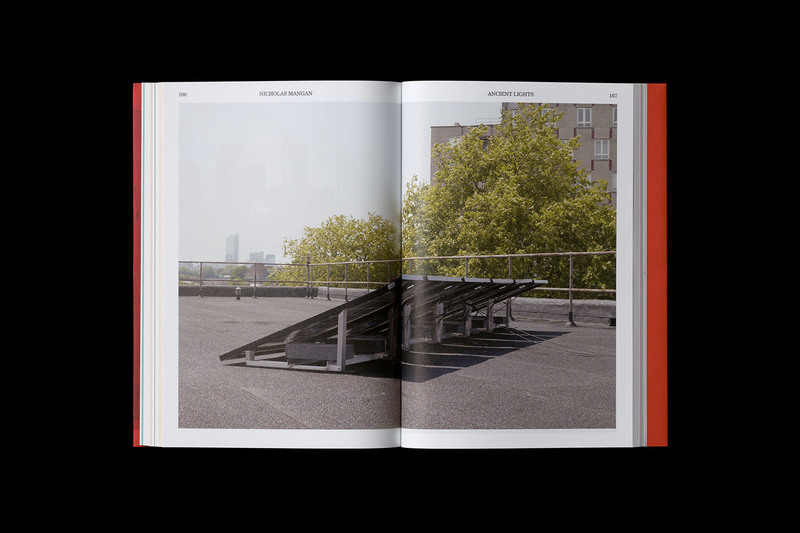 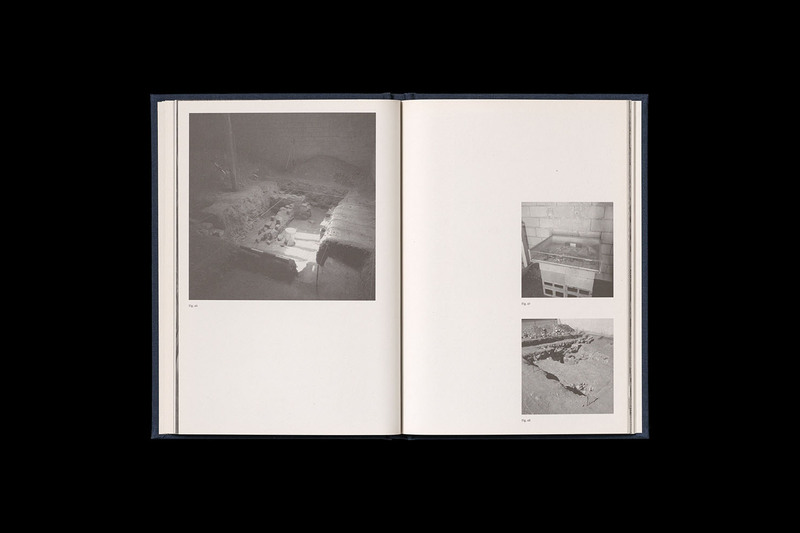 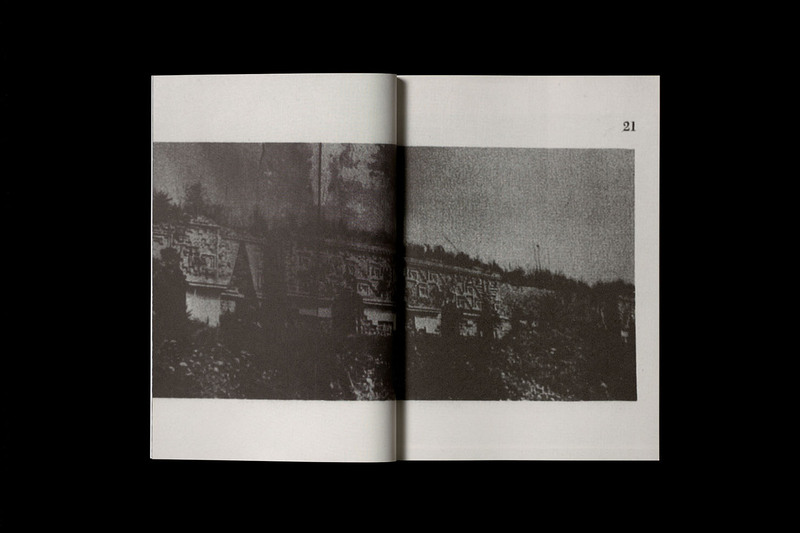 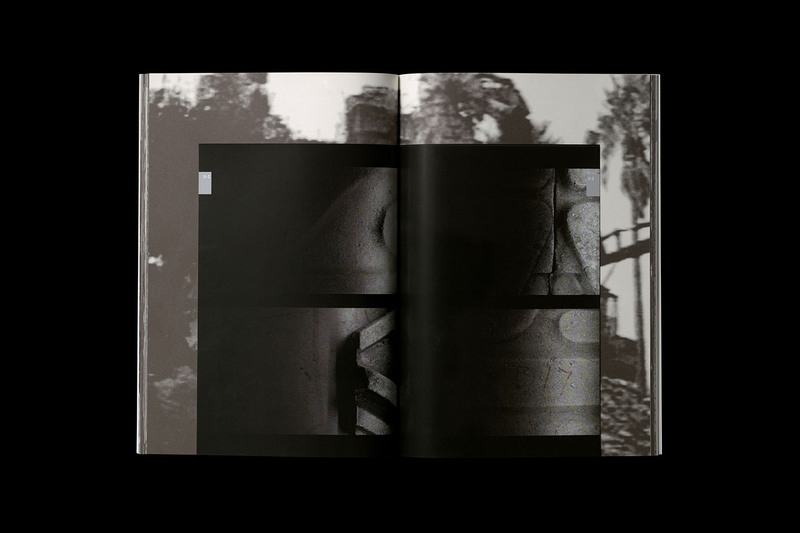 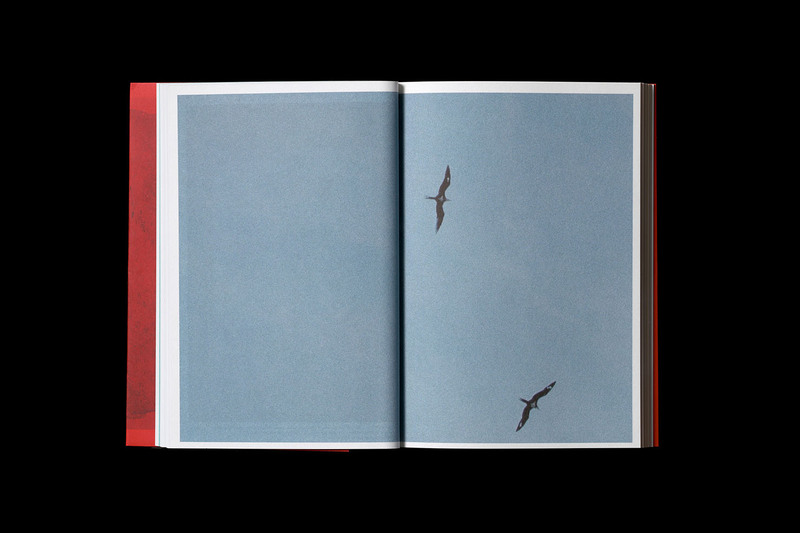 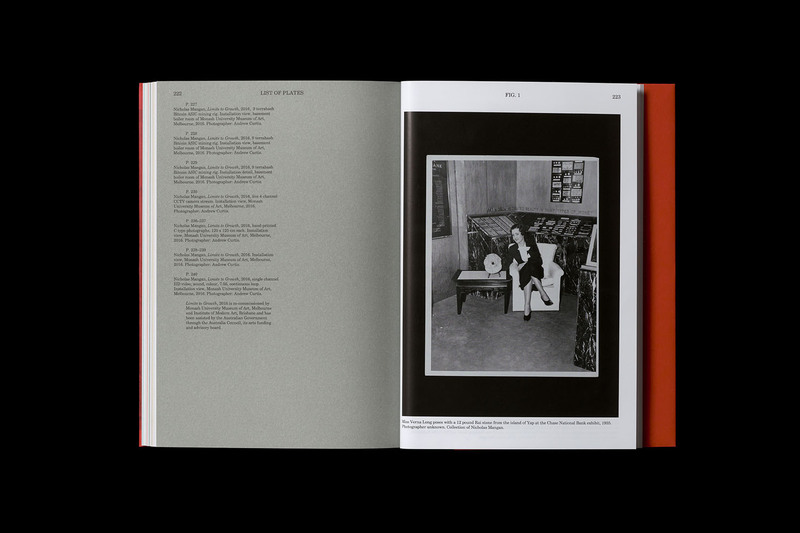 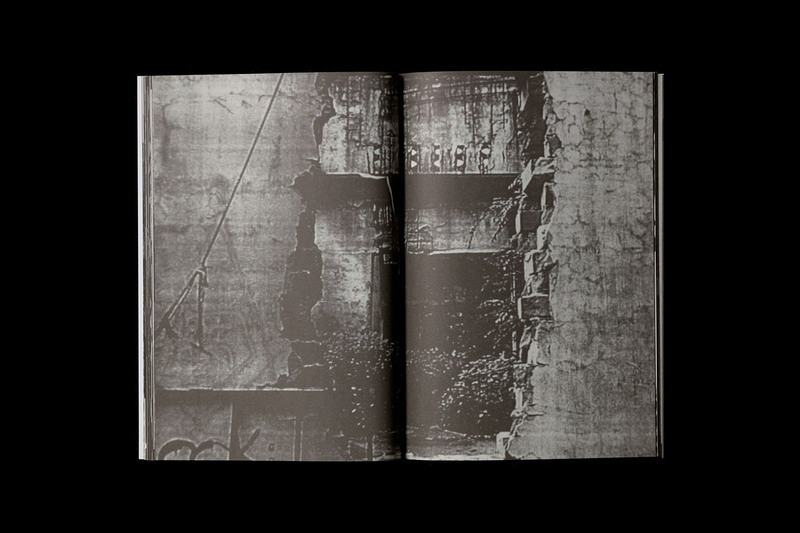 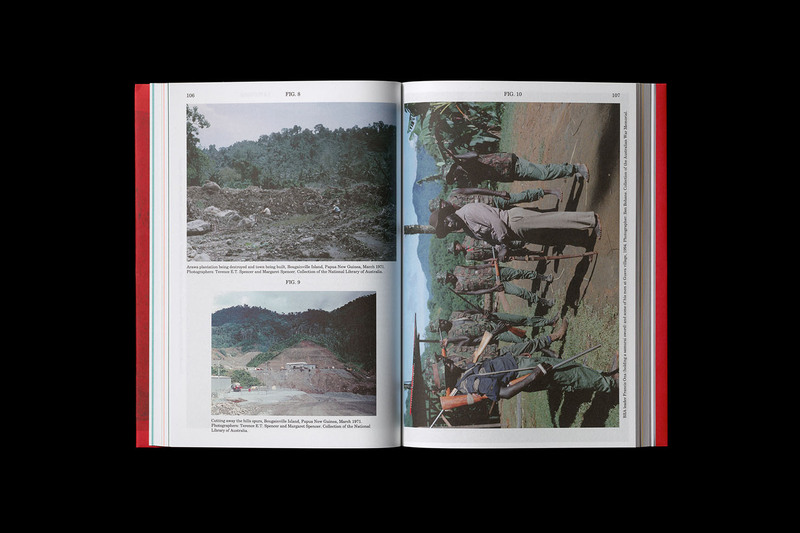 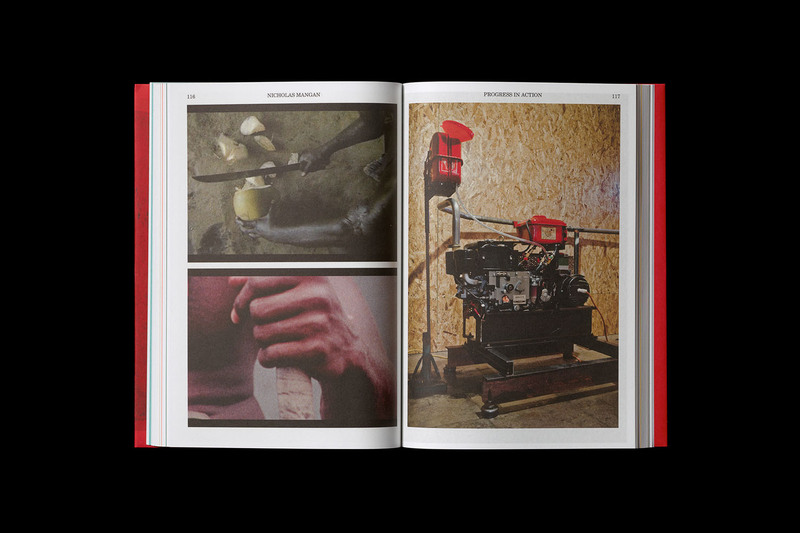 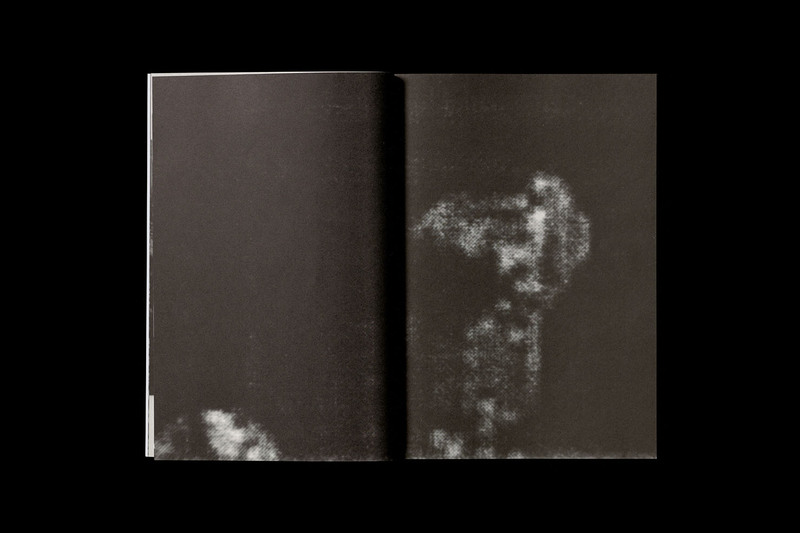 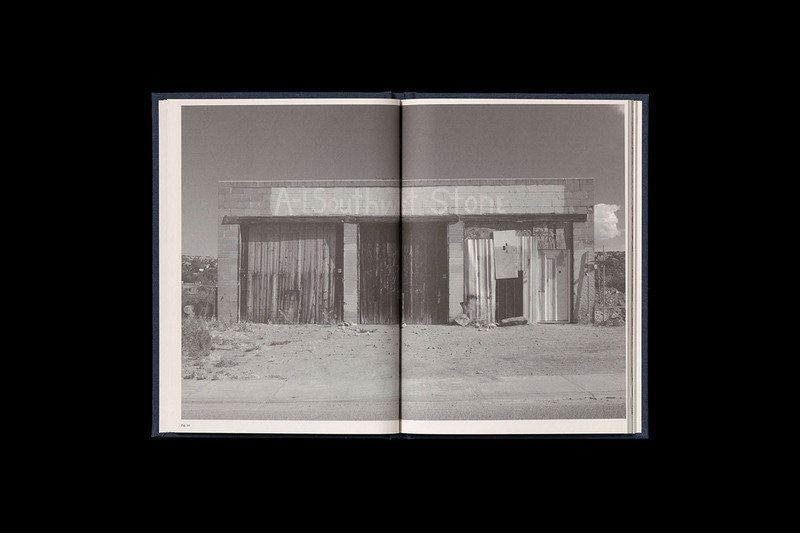 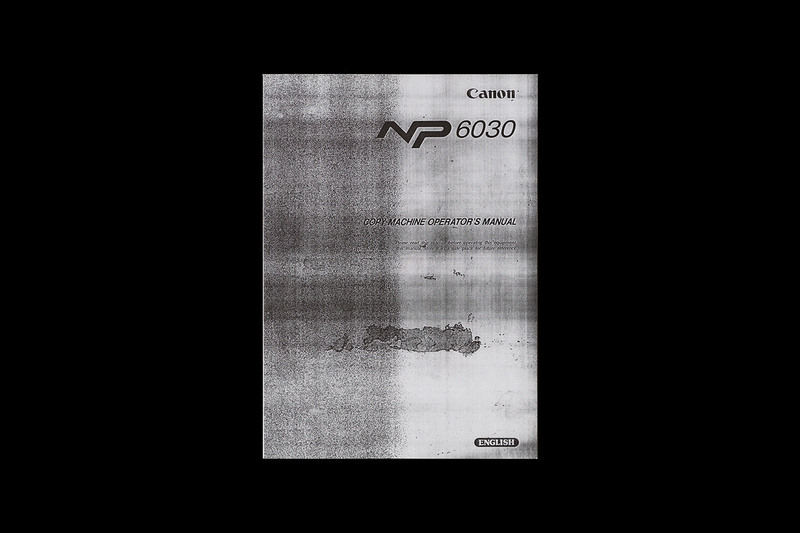 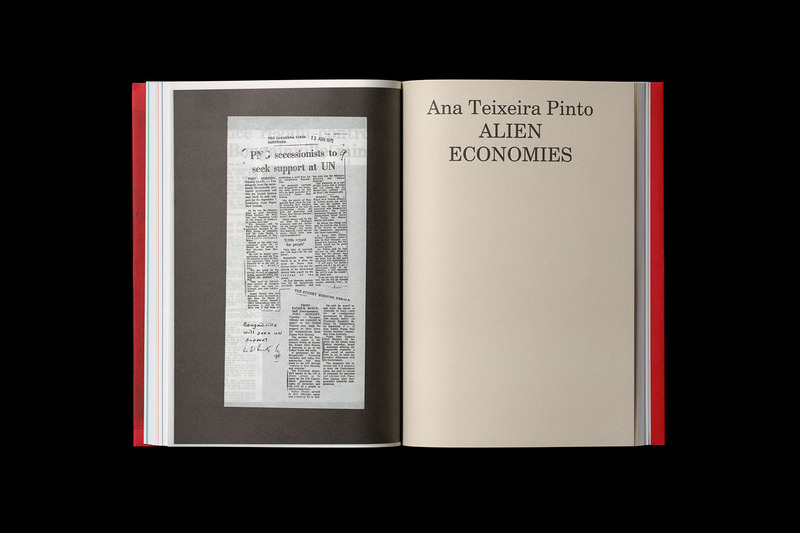 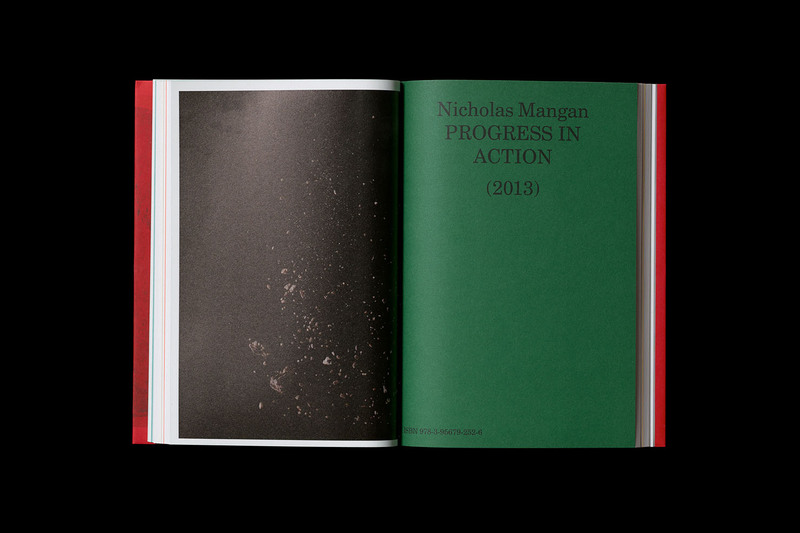 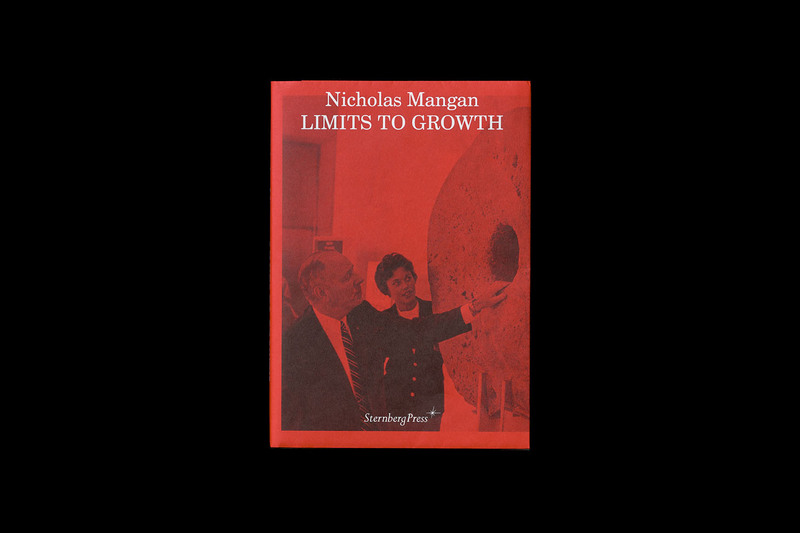 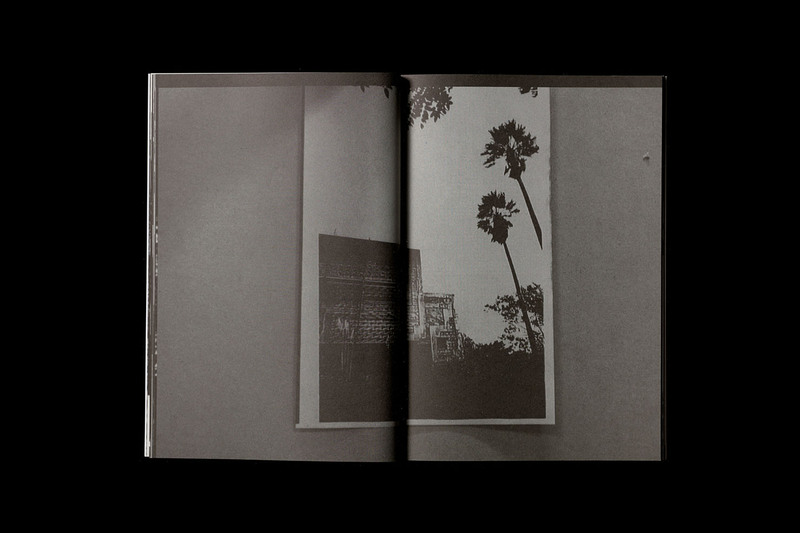 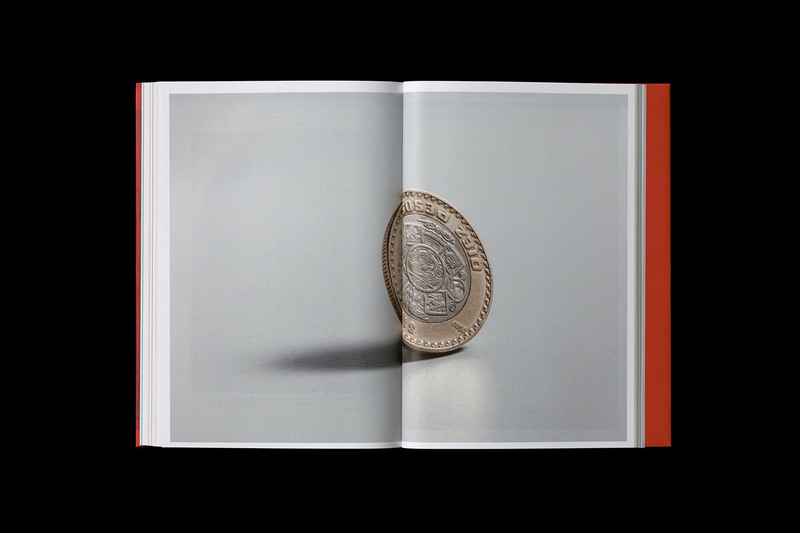 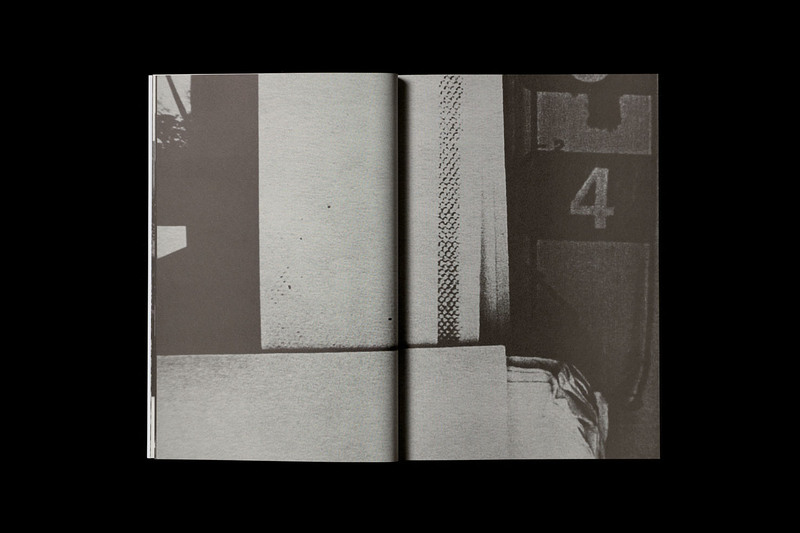 This book extends Nicholas Mangan’s Some Kinds of Duration project, which was presented as a solo exhibition at the Centre for Contemporary Photography in 2012, and as part of the group show Talking Pictures at Artspace in 2011. 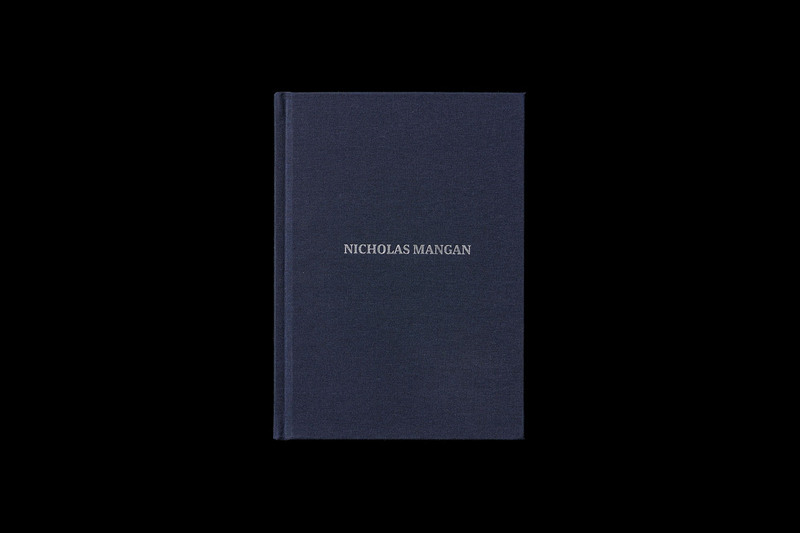 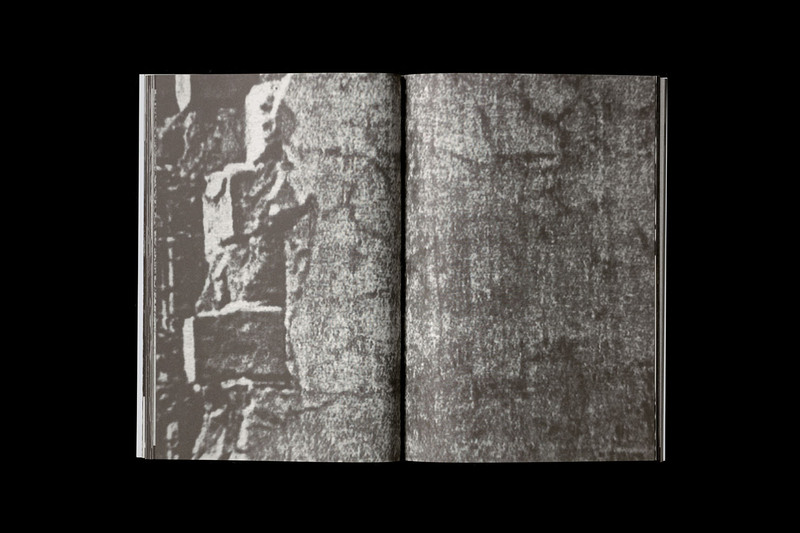 The book includes: the complete frames of the video work Some Kinds of Duration #1; stills from the video work Some Kinds of Duration #2; installation details; notes on the project written by Nicholas Mangan; and collaged reference material never previously exhibited. 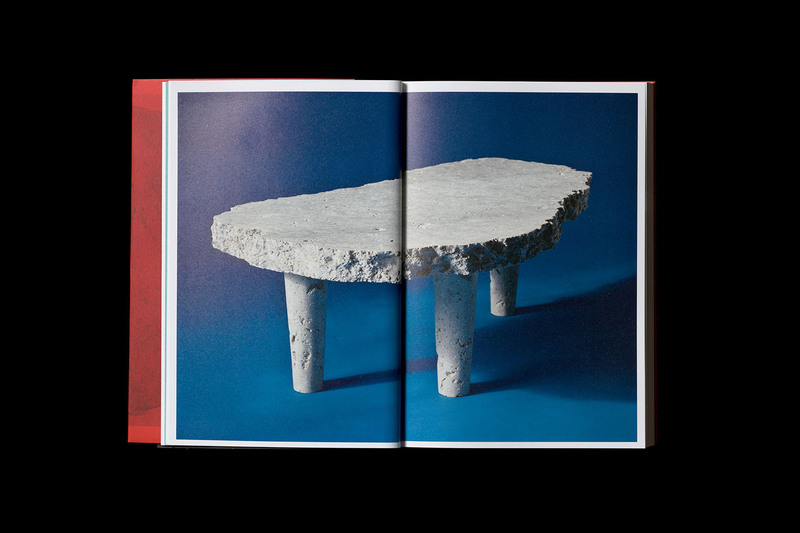 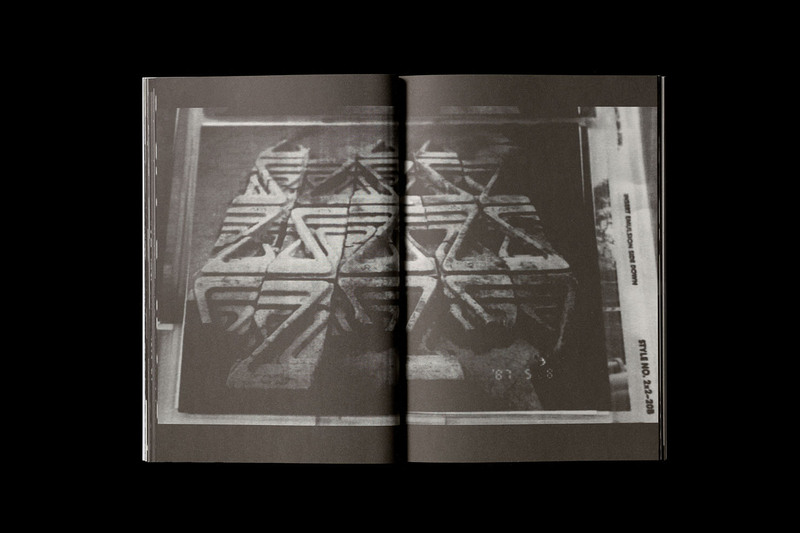 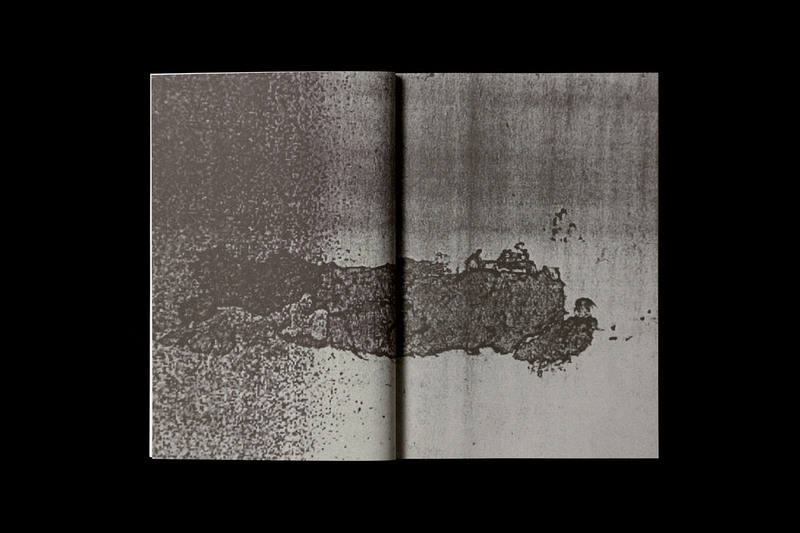 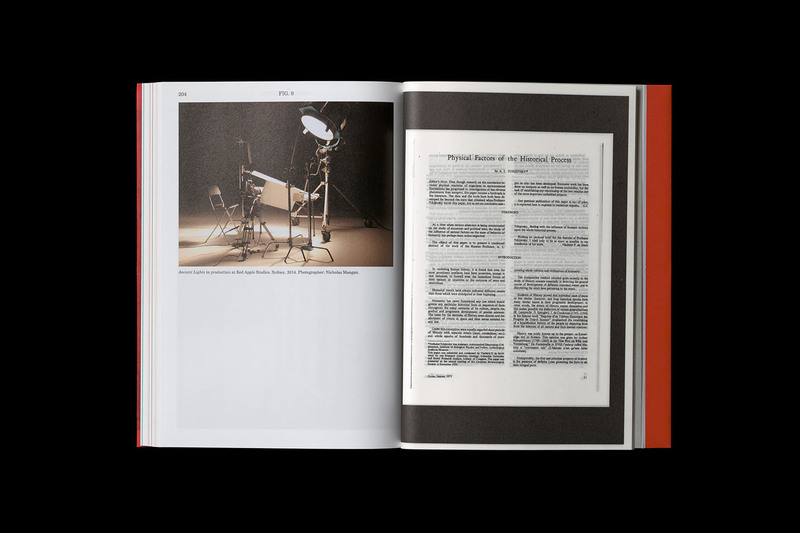 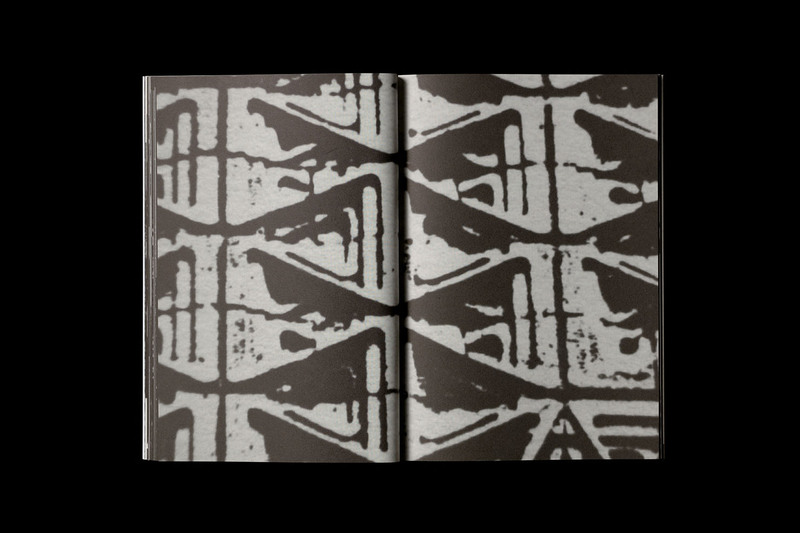 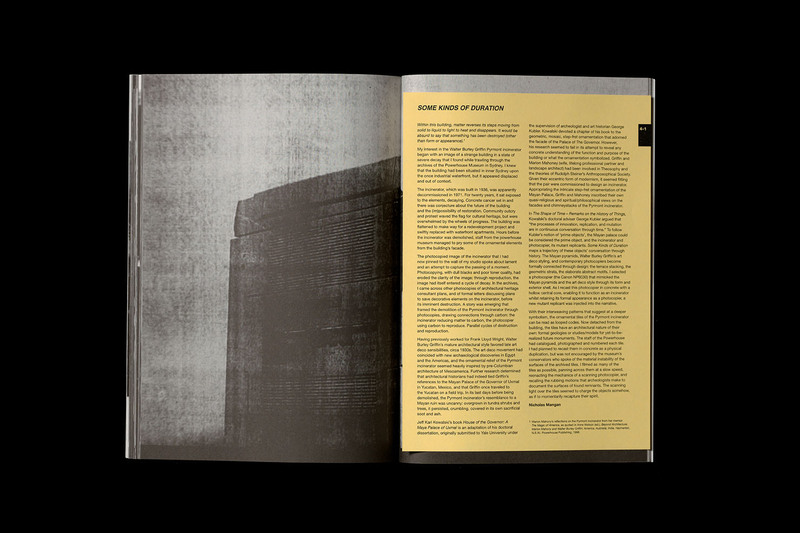 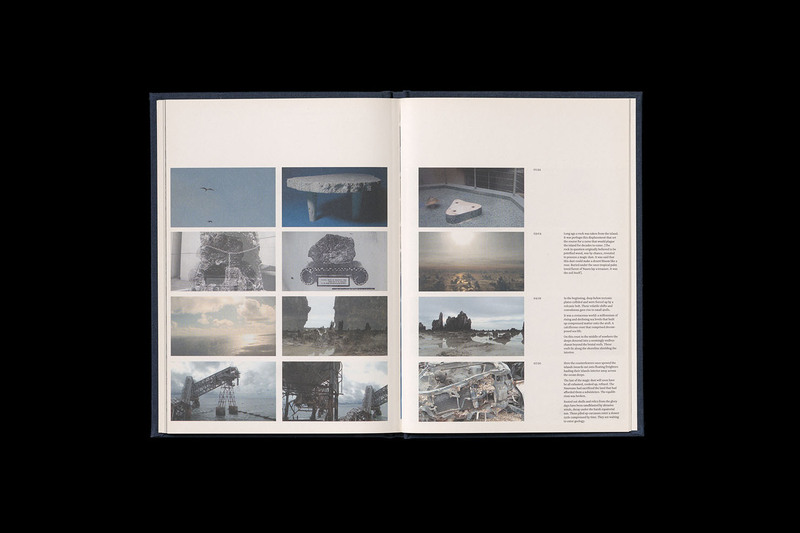 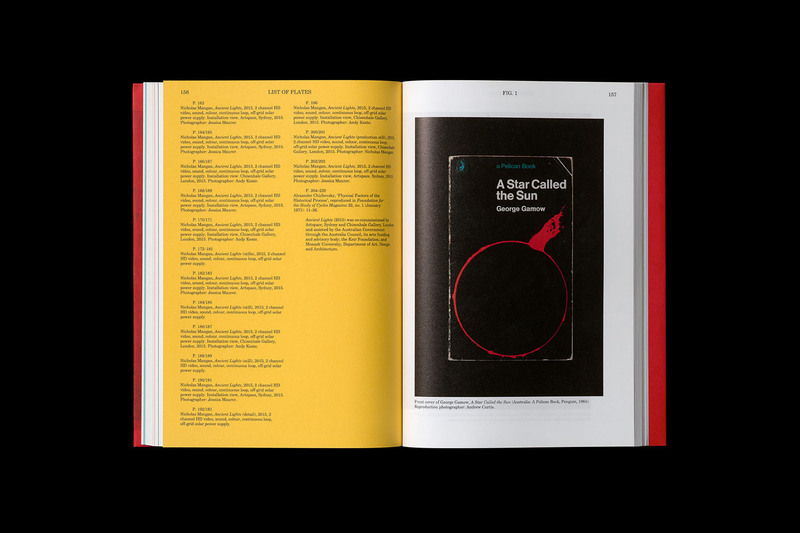 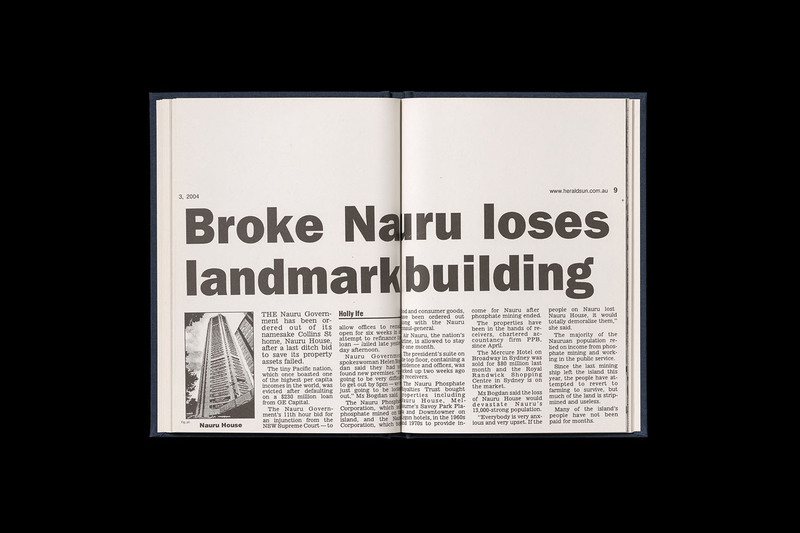 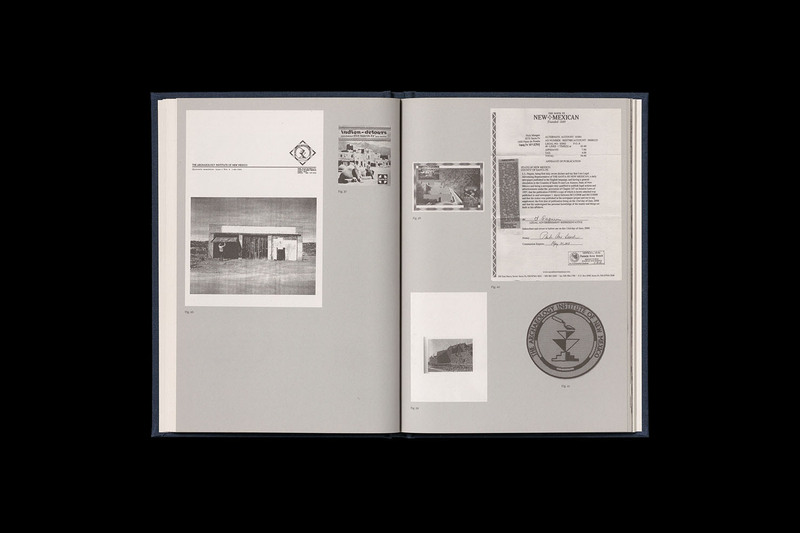 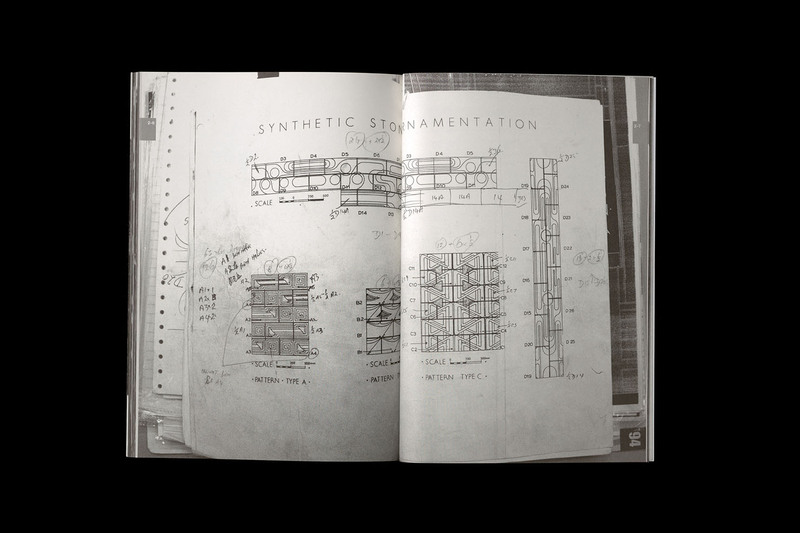 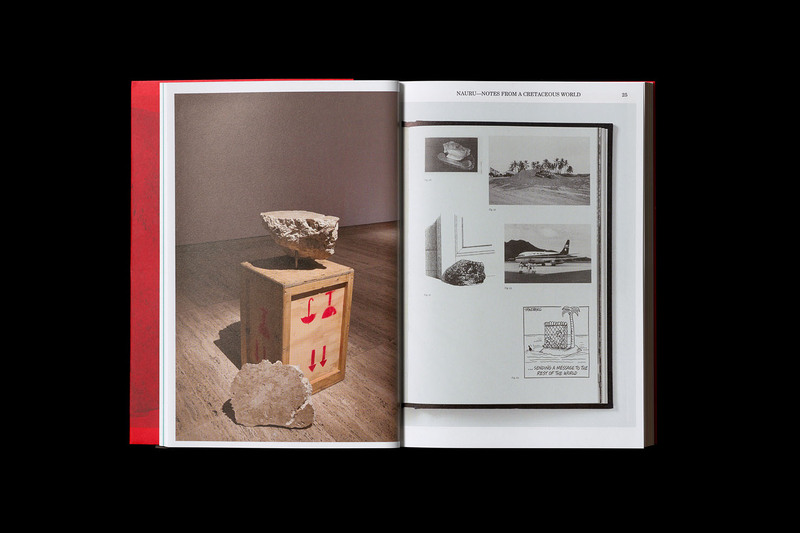 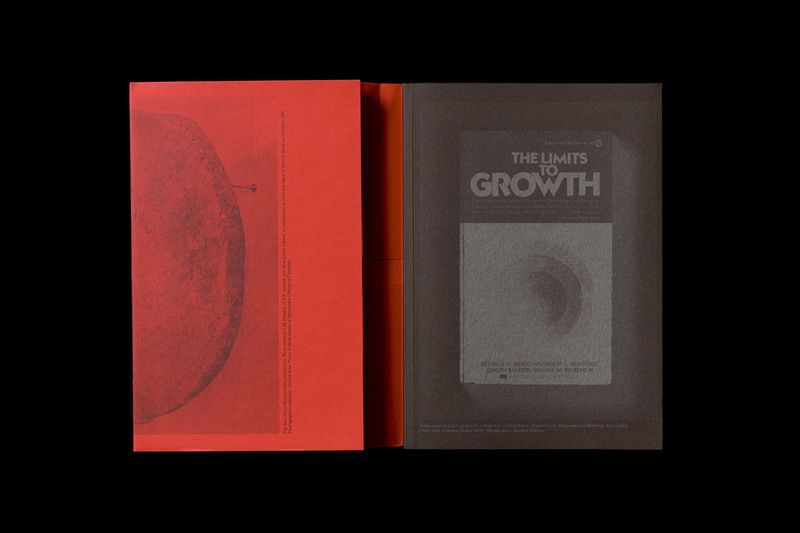 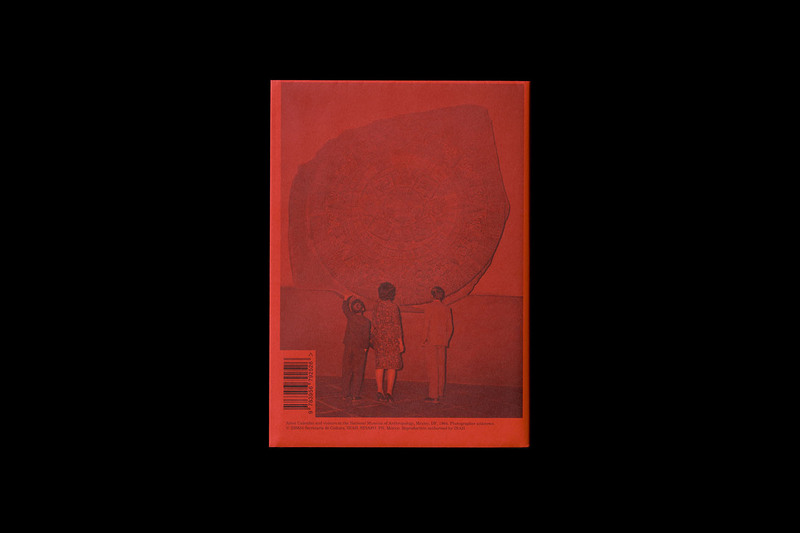 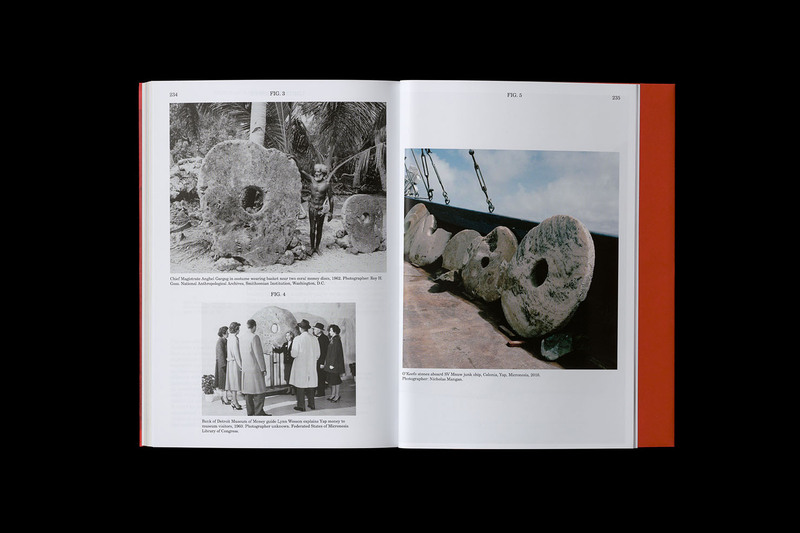 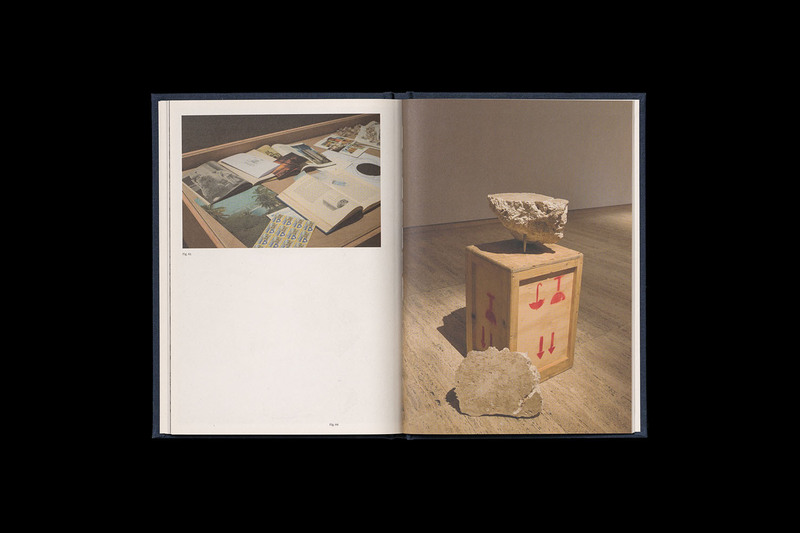 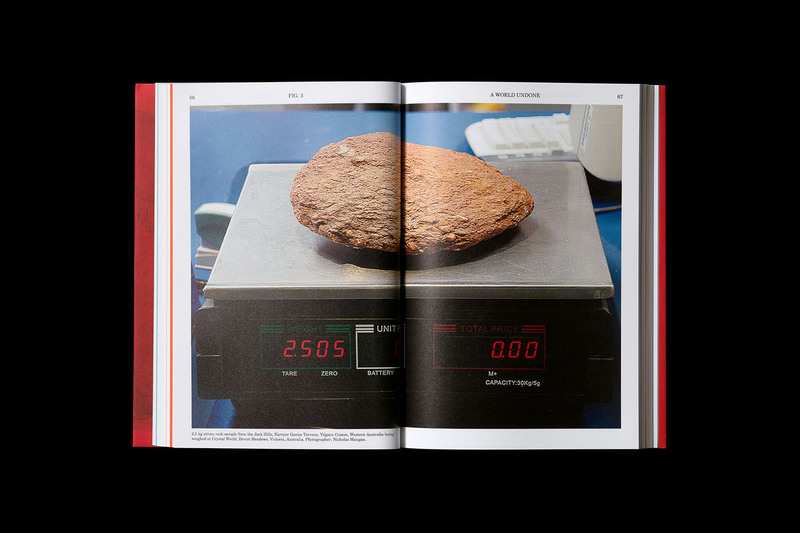 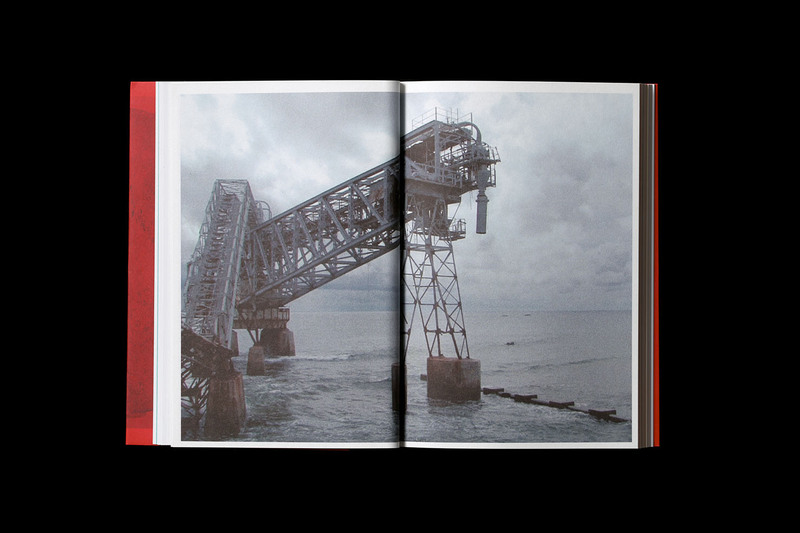 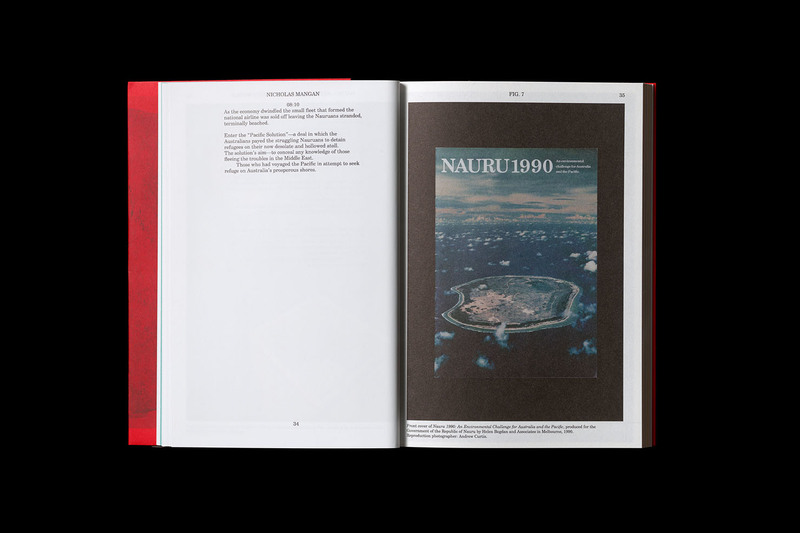 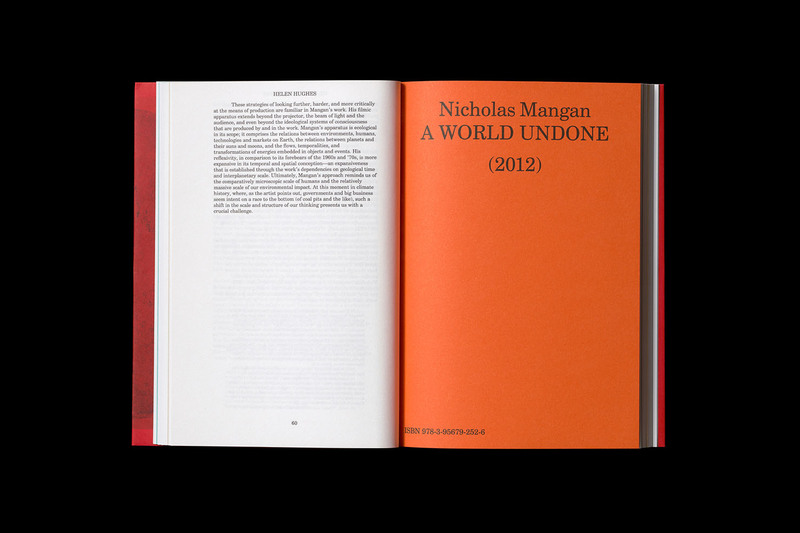 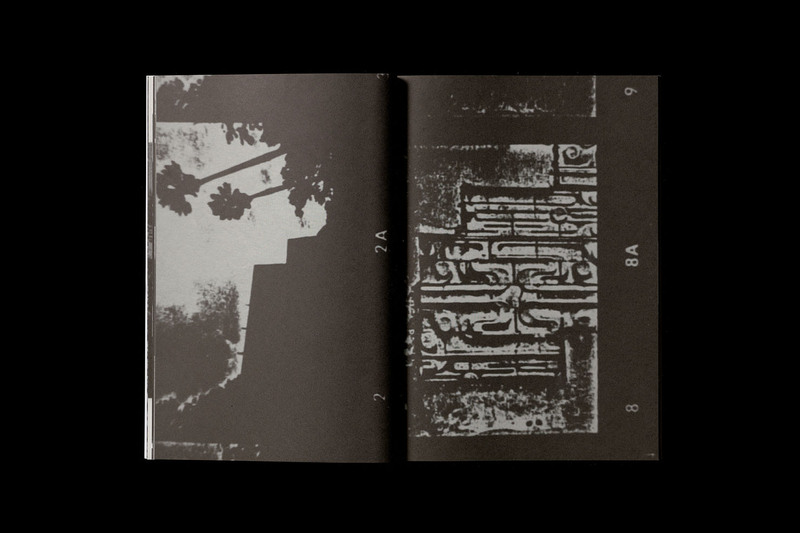 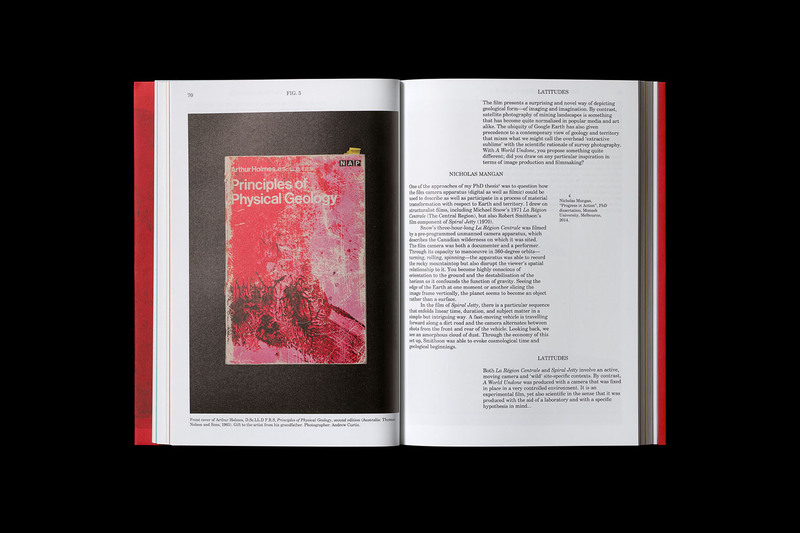 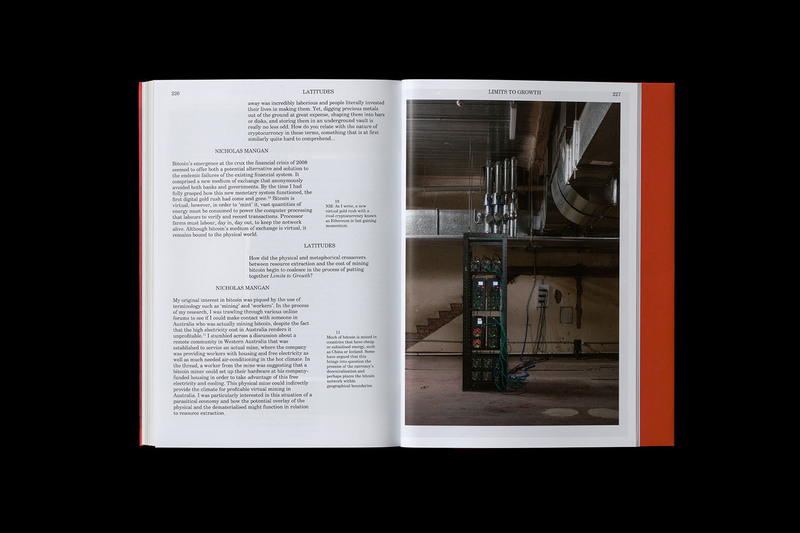 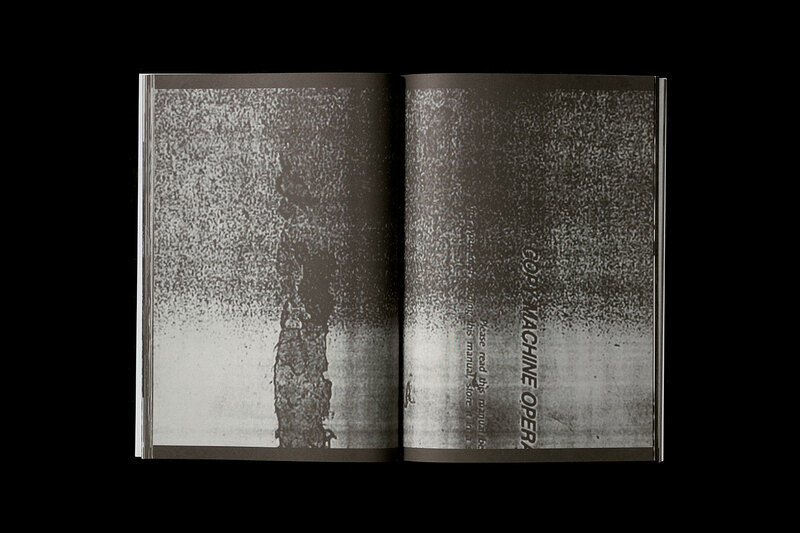 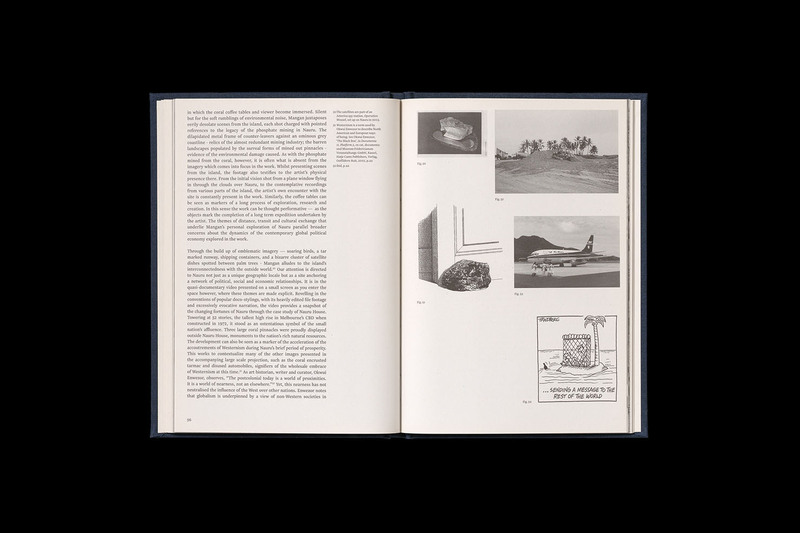 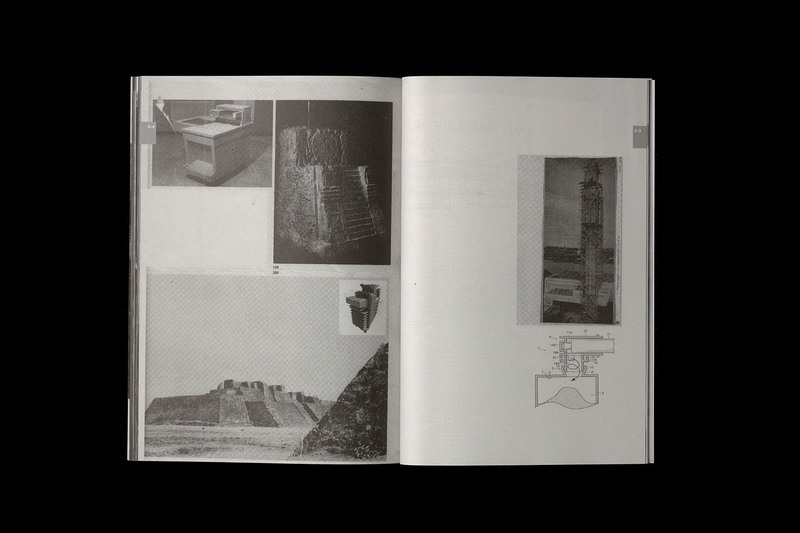 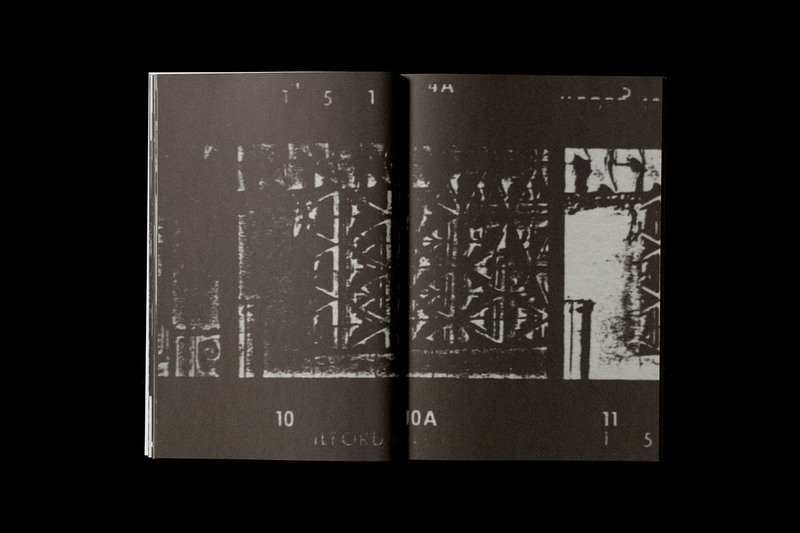 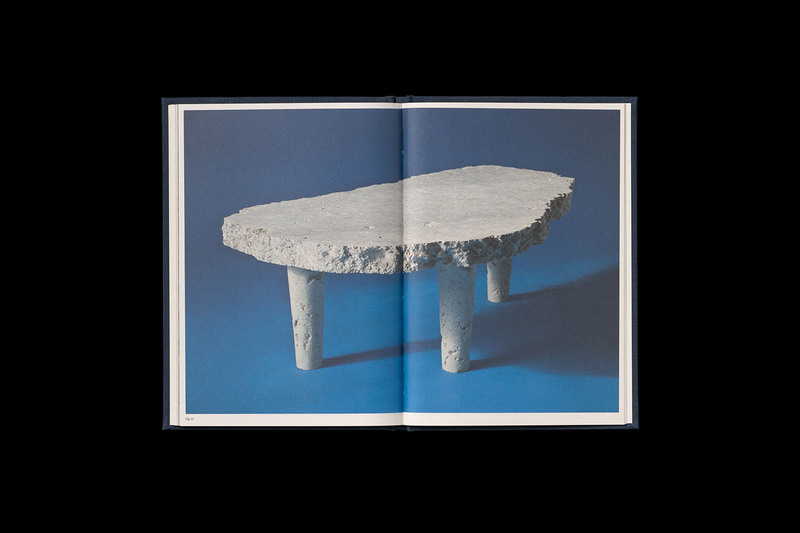 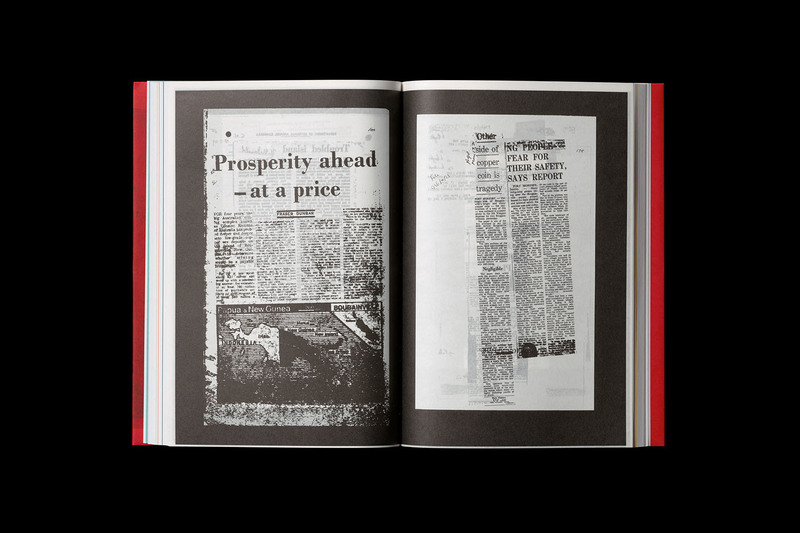 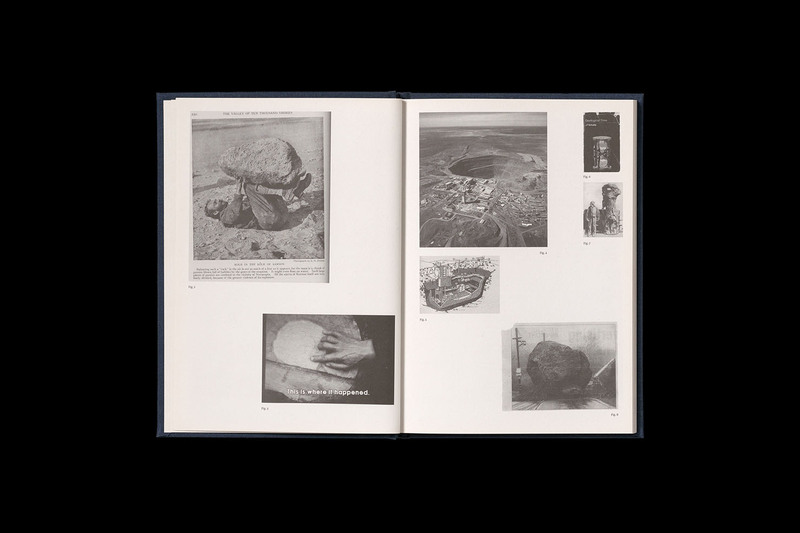 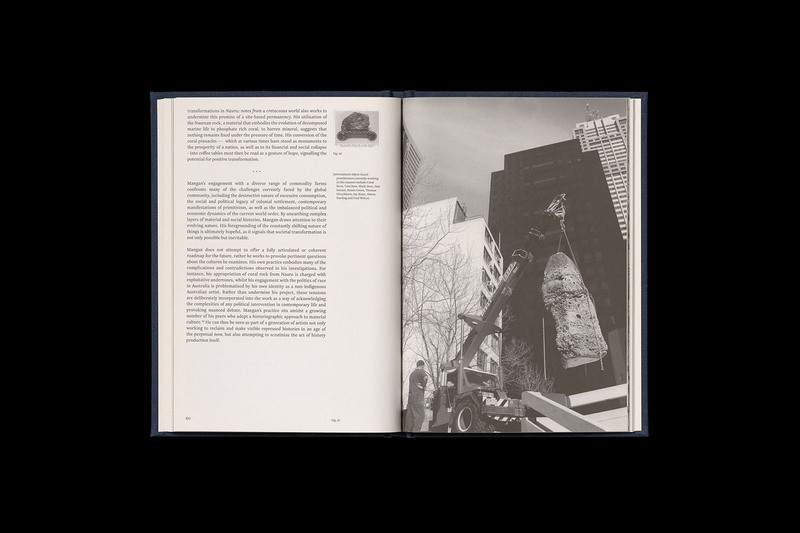 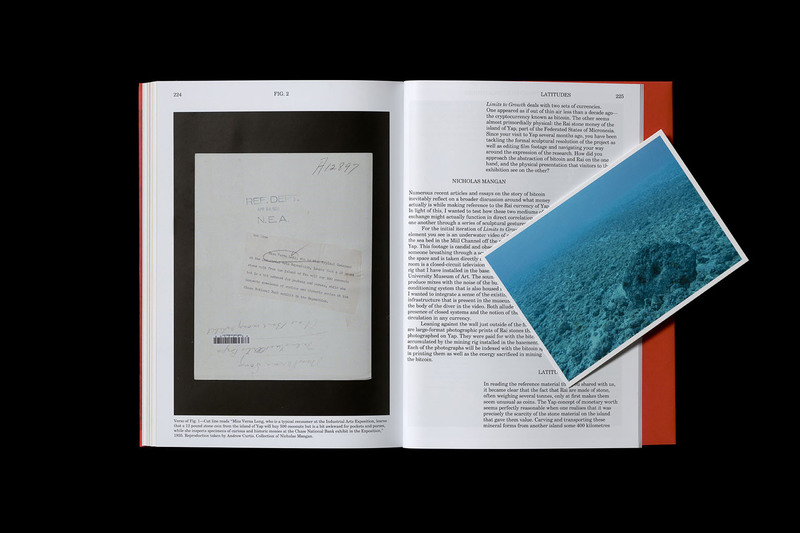 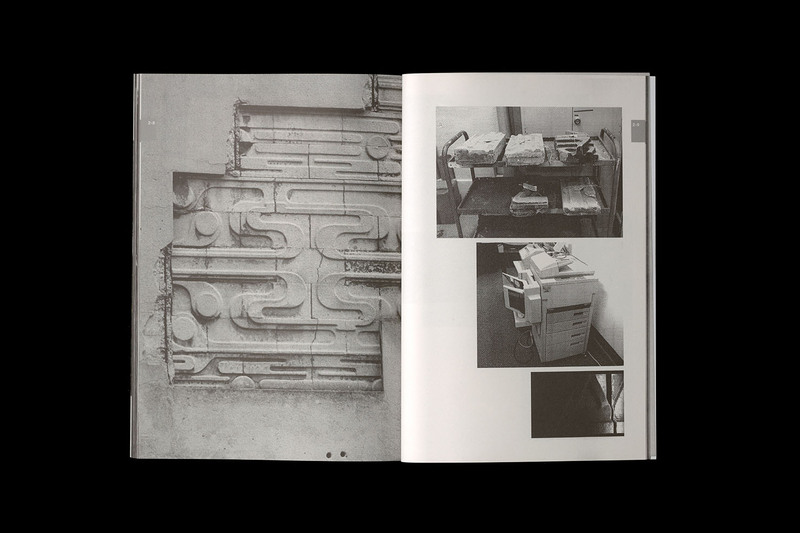 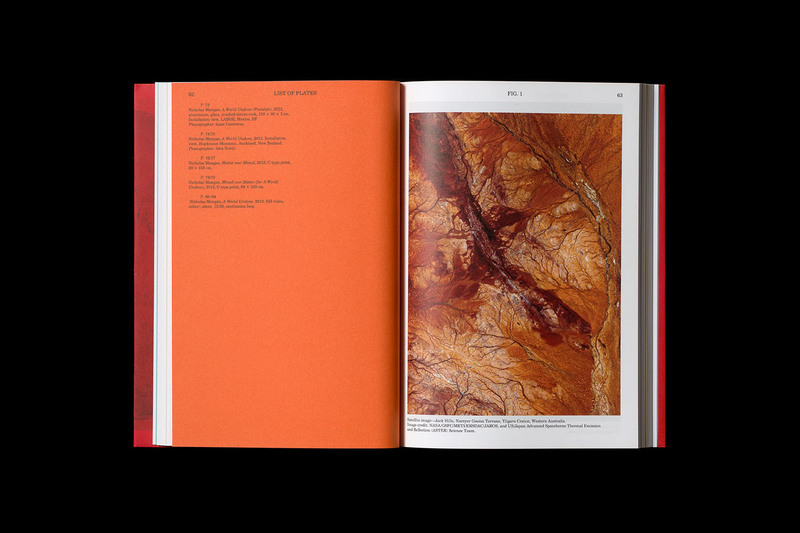 The publication documents and discusses four major works by Nicholas Mangan: The Colony 2005, The Mutant Message 2006, At Southwest Stone 2008 and Nauru, Notes from a Cretaceous World 2010.